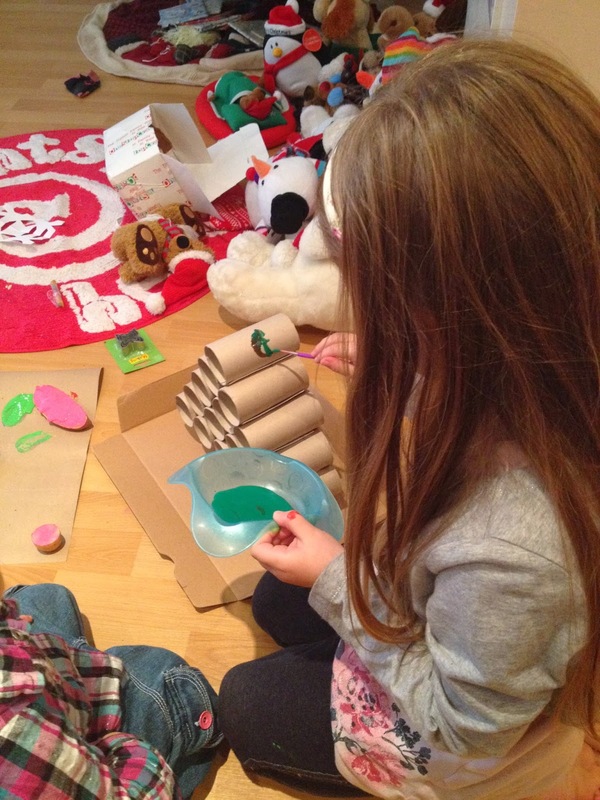 My children love making things, whether it is drawing, sticking, colouring, cutting, they are always creating new things for me to look at and keep in that massive box I have upstairs that is already full to the brim of their brilliant creations. The thing I can sometimes struggle with is keeping them stocked up on supplies to carry on using those little imaginations of theirs. This is where One Stop Craft Shop have come in handy. I was given the opportunity to take a good look around their site and I was also sent a little package of goodies from the wide range of items that they stock. 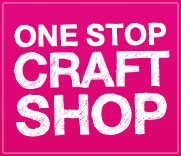 One Stop Craft Shop stock everything from card making materials, baking, craft essentials like glues, glitters and paints, as well as lovely craft kits for those younger crafters. I really love that the site is extremely easy to navigate with drop down menus at the top and all categories listed in alphabetical order down the side of the homepage for you to browse. Each category when clicked leads you to a page of sub categories which are all clearly labelled and with images above the writing I think it would be difficult to click on the wrong one. Each item that you click on states the price and gives a full product description so you know exactly what you are buying. What I love is that it tells you whether the chosen item is in stock or not, no need to chase for out of stock items after ordering. My girls and I were kindly sent some acrylic paints in various colours and some lovely shape cutters. We decided to make use out of the acrylic paints first. One Stop Craft Shop stock all purpose acrylic paint from purpose in numerous amounts of colours, each bottle cost just £1.15. The girls decided that they would like to do some potato stamping, so I gave them the cardboard that is left over once a roll of wrapping paper runs out and I let them stamp away. 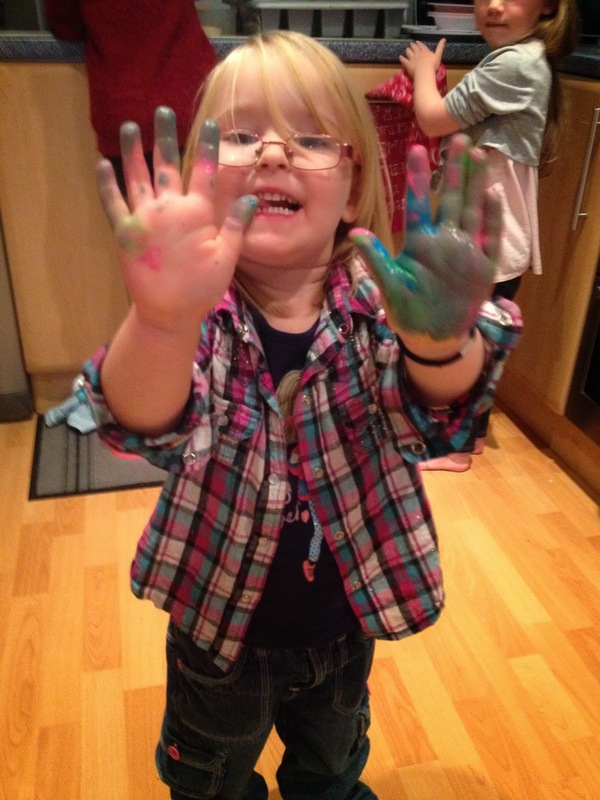 The girls had loads of fun and soon decided that the potatoes weren't the only thing they wanted to stamp with and proceeded to paint their hands to create finger prints and hand prints. Just take a look at Gracie below. What was great about these paints was that they washed right off, not even soap was needed just good old water and this meant no pesky stains left on the clothes either, I will definitely be using these paints from now on. I think you will agree that is lovely and vibrant, a real work of art. 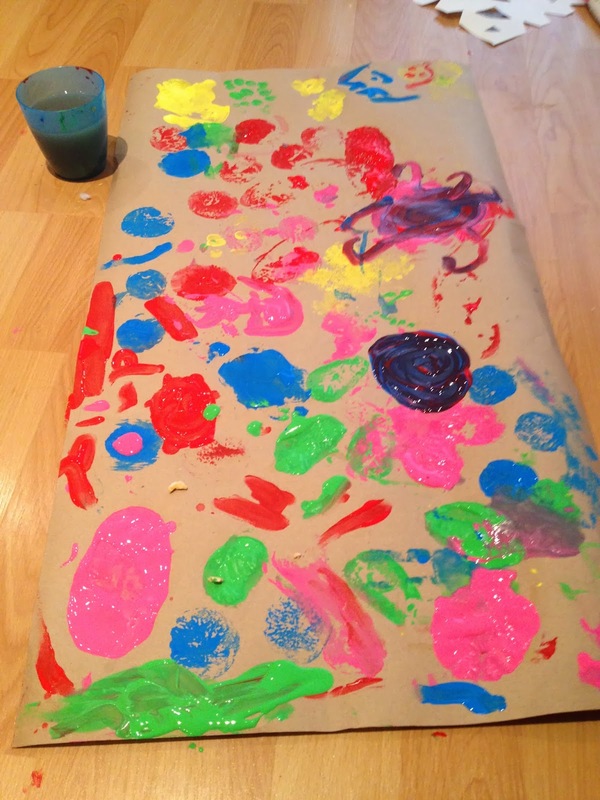 We even used the paints after to finish painting our homemade Christmas tree. One Stop Craft have a great giveaway running throughout December too. If you place an order this month you will have a chance of winning a free gift, one winner will be chosen each day. I was more than impressed with their site and what they had to offer so why not take a look yourselves. Keep up to date with all their news and goings on facebook and twitter. We will be using the shape cutters to make some scrummy layered cookies soon so look out for that post!! Disclaimer : The paints and shape cutters were sent to me free of charge for reviewing purposes however all thoughts and opinions are my own. Looks great, I love the colours!